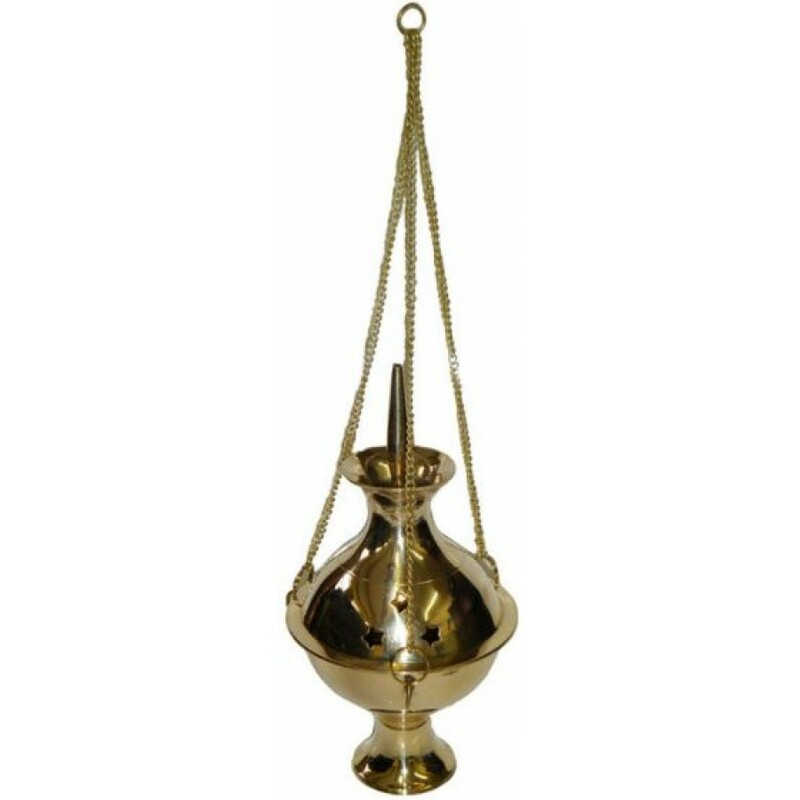 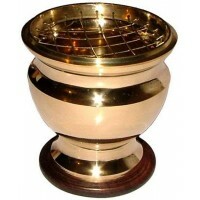 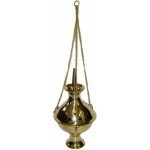 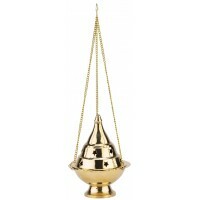 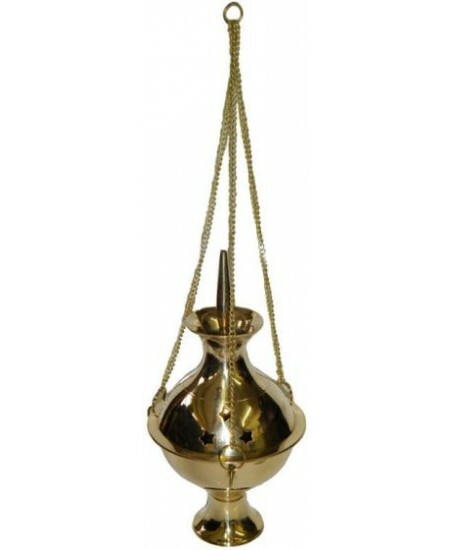 This hanging brass incense censer works well with charcoal tablets and resin incense or incense cones keeping it out of reach of children and pets. 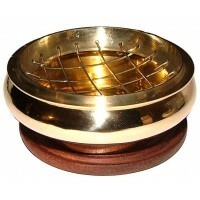 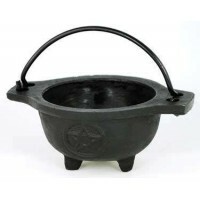 The burner is 6 inches tall without the chains, 11 inches tall with the chain included. 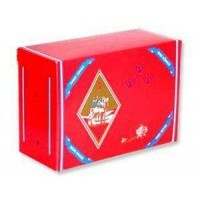 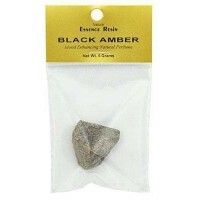 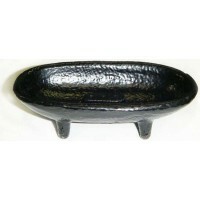 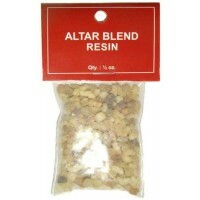 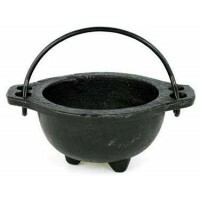 Item Number: RV-BR1676 | Approximate Size (Inches): 2.00 wide x 2.00 deep x 11.00 high | Approximate Shipping Weight: 0.50 lbs.